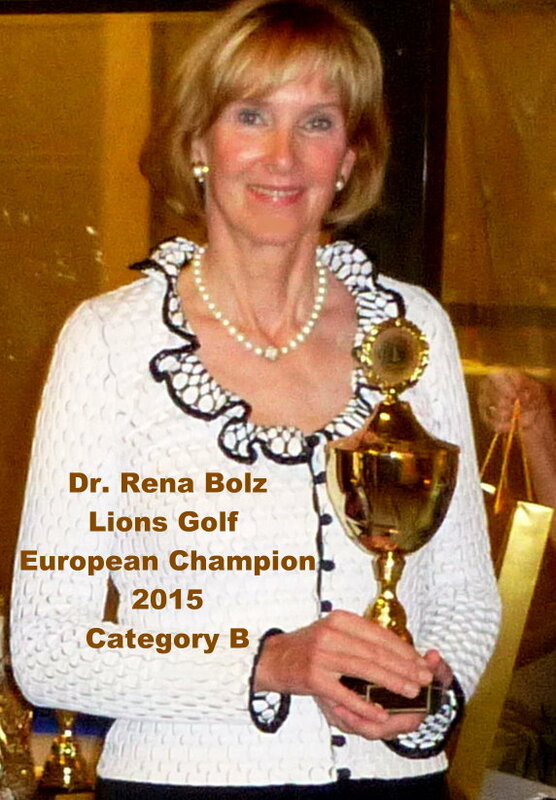 The successful Lions Golf European Championship 2015 in Andalusia finalized the Lions golf year. Many golfers participate from Germany, Finland, Norway, Switzerland, Austria and Italy. A very harmonious group enjoyed the excellent two golf courses at the five star golf resort El Rompido. In summer temperatures the golfing was a true dream in December. The two excursions to Seville and Huelva were highly informative and very much appreciated. With the help of a new excellent program, all players were able to admire their scores with photo on TV in the hotel bar like the pros in a world-class tournament. The farewell gala gave the festival with a great price giving exceptional setting. The first three winners of the two categories should be noted: Category A (HCP 22.9 and better) Winner: Angelo Maura, Italy (65 pts) – Second: Franco Schileo, Italy (59 pts) - Third: Johann Hitzfelder, Austria (57 pts); Category B (HCP 36-23) Winner: Rena Bolz, Germany (75 pts) - Second: Elisabeth Mühlbacher, Austria (69 pts) - Third: Helena Seltmann, Germany (69 pts). 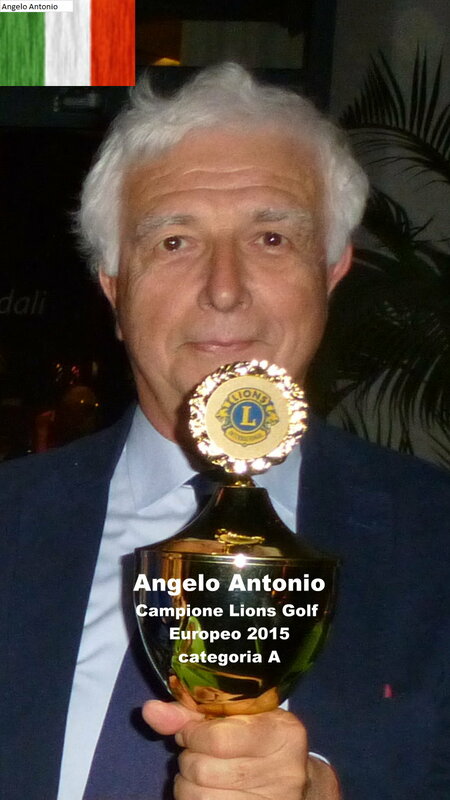 Lions Golf European Champion 2015 became the very sympathetic Mikko Peltoniemi, who had traveled from the far Finland with HCP 6.8. For all participants, there were prizes and medals, so that the room was lit with beaming faces. With the help of many sponsors & raffle donations, Lions Golf could achieve $ 225,000 for the Lions Clubs International Foundation in 2015. The money went into the measles fund of which at least 225,000 children can be vaccinated against the terrible measles disease.